The future of mobility faces a plethora of possible solutions, from electric vehicles to self-driving and connected cars, even declining car ownership in favor of eco-friendly and intelligent public transportation. 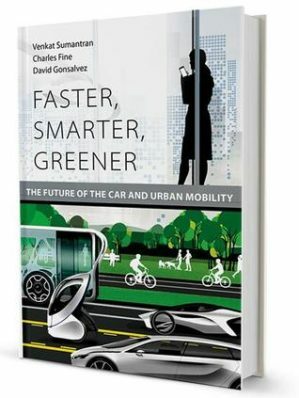 Along with co-authors Venkat Sumantran, and David Gonsalvez, PVMI member Charles Fine has released a timely new book attempting to read these trends and offer authoritative predictions for the industry. Learn more about Faster, Smarter, Greener here.